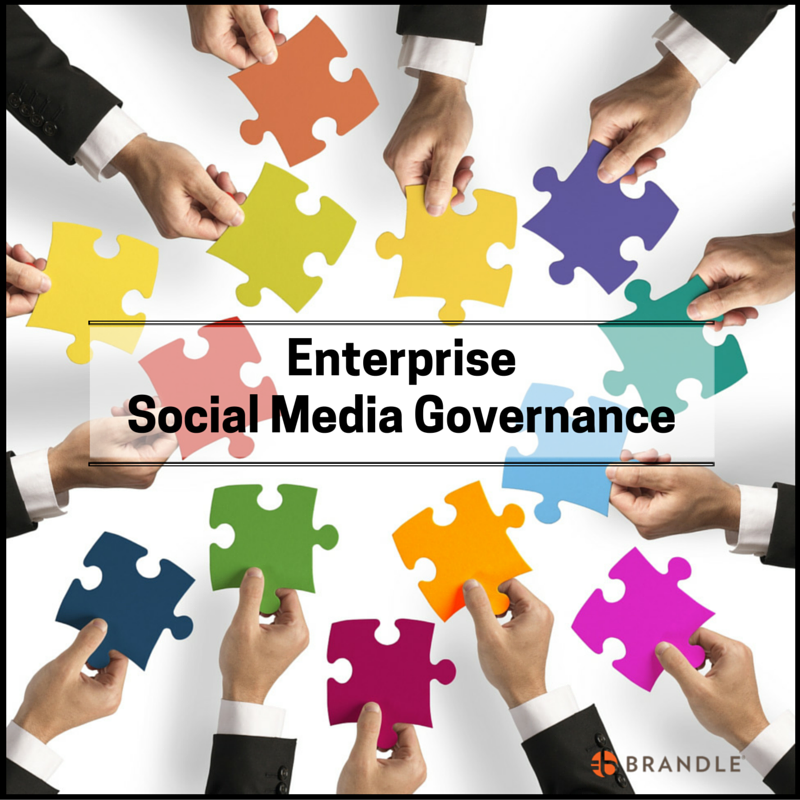 Over the last 6 months we've seen several large enterprises make commitments to incorporate social media into their governance, risk and compliance (GRC) practices. As a result, digital teams are coming to us with mandates and deadlines to inventory, review and remediate their enterprise's global web and social footprint. This appears to be a harbinger of a sea change in how the C-suite addresses the risks and rewards of social media – in other words, social media governance. When used properly, web and social media sites are powerful marketing tools which can bring customers to your door; however, they can also bring the regulators knocking. The FFIEC has finalized its guidance on the use of social media by financial institutions and the CFPB has started the door-knocking. 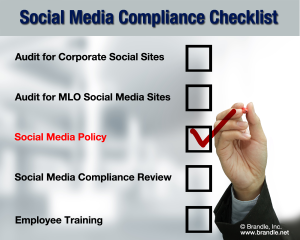 Factor in the use of social media by mortgage loan originators (MLOs), which you are also required to monitor, and the compliance challenge is escalated. 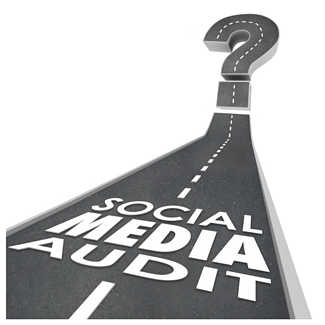 Now state regulators (for example WA, TX, CA and AZ) are getting more aggressive in overseeing the use of social media and are sending out "intent to audit" letters. 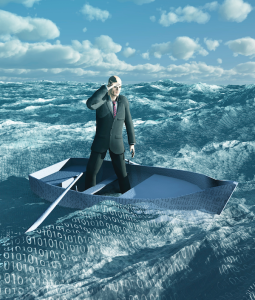 Are you prepared to meet the challenge of an audit? Every few years technology evolves and something wondrous emerges that affects businesses and consumers in a significant way. Often, the new technology replaces an existing technology, or even makes it obsolete. 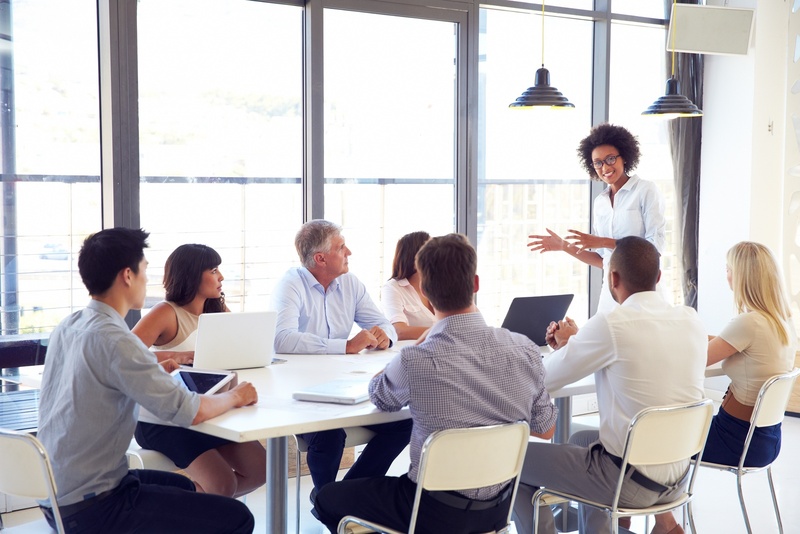 In some cases, it has a major impact on how an enterprise shifts its IT focus to better serve its customers and shareholders. We’ve come to know these impactful technologies as “disruptive.” The most significant “disruptive technology” of the past ten years has been social media; not just for the platforms themselves, but because it takes a significant shift in business culture and operational excellence to incorporate it effectively. In fact, it takes a transformation. This morning I awoke to a private message from an old and distant friend. I don't hear from her very often so this caught my attention. Why was she reaching out to me? It turns out she had just received a friend request from me via Facebook. I thought this was odd since we're already "friends". I mean, we were talking over Facebook at that very moment! Fortunately, she was skeptical enough to double check with me as this didn't seem right. 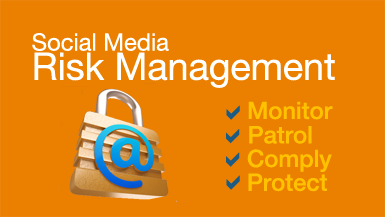 If you have been following my Social Media Governance series, you know that I have introduced new terms and laid out several processes to help you strengthen your Social Media Governance plan. 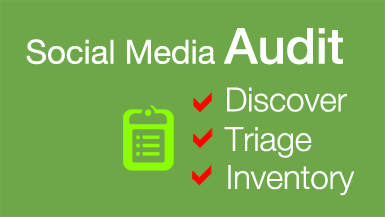 The last post was all about conducting an effective audit and creating a solid inventory. 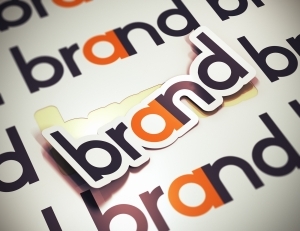 In this post, Part 3 of the series, I will highlight how you maintain brand equity and reduce corporate risk as a social enterprise. It's all about monitoring what you know, looking for what you don't know, and implementing the governance needed at any given time. Last week I began a series on Social Media Governance with the first post titled 3 Keys to Managing Your Social Footprint. 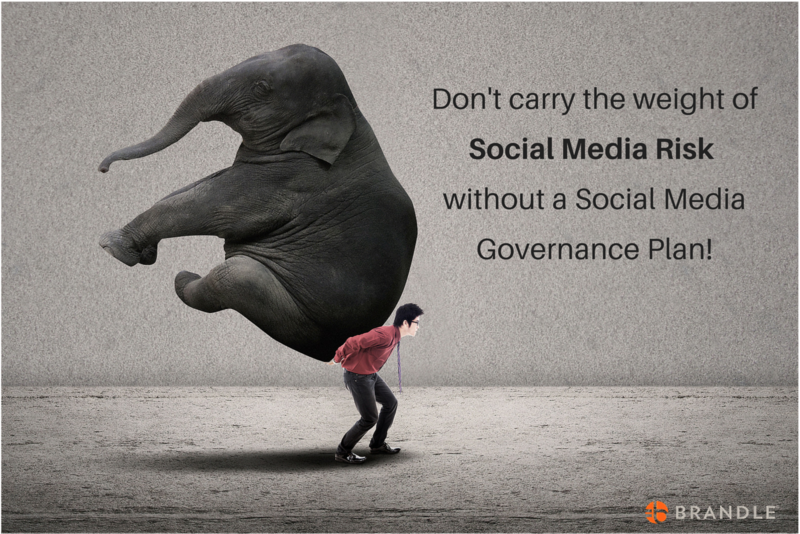 In that post I stressed the distinction between social presence governance and social content governance. For a decade people have focused their governance concerns on what can and cannot be said within the content stream of social networks, placing guidelines in a corporate social media policy. 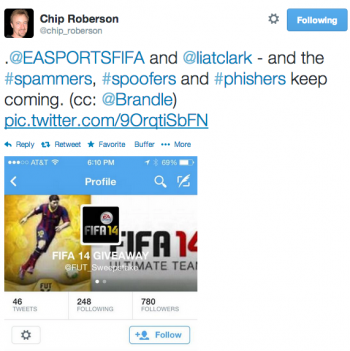 This is social content governance.